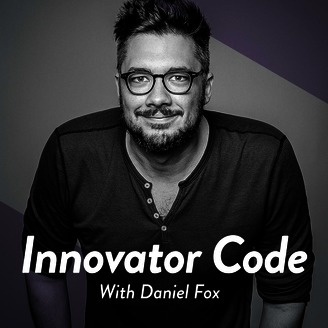 The Innovator Code Podcast asks great creative minds about their beliefs, habits and actions that get them extraordinary results and delivers them so you can apply them to your life. Listen for life hacking tips, philosophy, creative exercises and practical ways to supercharge your life. 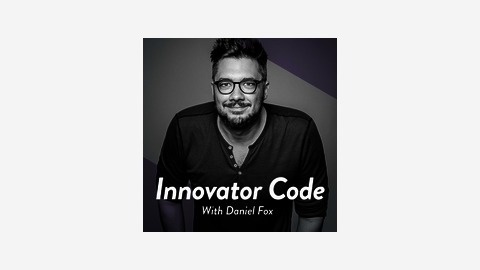 The Innovator Code Ep. 12: Hedonism vs. Altruism, Holotropic Breathwork, and Non-ordinary States of Consciousness. Psychotherapist Ted Riskin shares his experiences in exploring the non-ordinary states brought about by a number of different ‘techniques’. This is a deep one. Join us in exploring how the human mind defends itself from pain, how it serves us, how it holds us back and what to do about it.